Mandy Moore Talks Speaks out on the Importance of Mental Health ‘This is Us’ has captured the hearts of millions over the course of its three seasons. Its success is largely due to the show’s emotional plot lines and relatable characters. 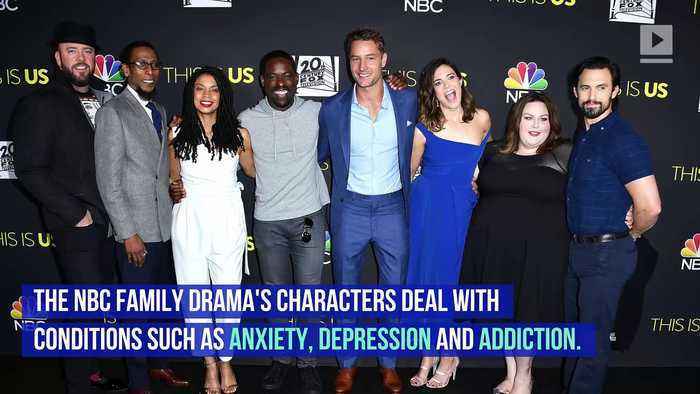 The NBC family drama's characters deal with conditions such as anxiety, depression and addiction. Actress Mandy Moore, who plays mother Rebecca Pearson, believes the candid representation of mental health is a vital step forward. Mandy Moore, via HuffPost ‘This is Us’ not only depicts mental health issues, but embraces the struggle and the power in seeking help. Moore hopes that viewers who struggle with their own mental health feel validated knowing they aren’t alone.